Two new books anatomize heavy-duty Torah concepts – J.
I try to use this time of reaching the end of the annual Torah reading cycle, and beginning again, as a reminder to keep my relationship to our core book from stagnating. Lacking formidable interpretive skills myself, I’m highly dependent on the insights of others to keep myself engaged and growing. Fortunately, there is rarely a shortage of insightful new books on the Bible, and I’m thrilled that this fall we are being treated to the publication of books by two of our era’s finest scholars — Richard Elliott Friedman and James Kugel — that cast light on the ancient world that produced the Bible. 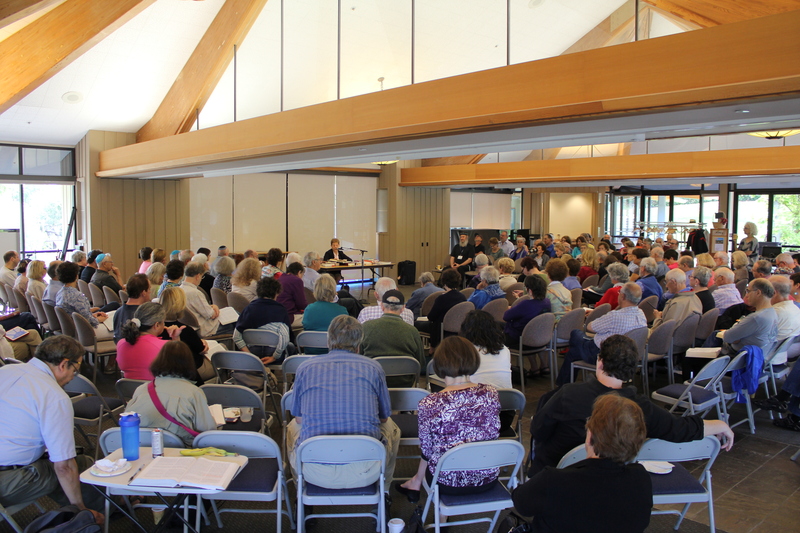 In 2001, I attended Passover morning services at Sinai Temple in Los Angeles, where I had the good fortune of witnessing Rabbi David Wolpe deliver a sermon that would make waves. Wolpe noted that the field of archaeology had produced little compelling evidence corroborating the biblical account of the Exodus from Egypt, and that we should learn to become comfortable with the likelihood that the foundational story we teach at the seder is a myth. The response from congregants was considerably less enthusiastic than he had hoped for, and Wolpe had to spend much of the following year mending fences. 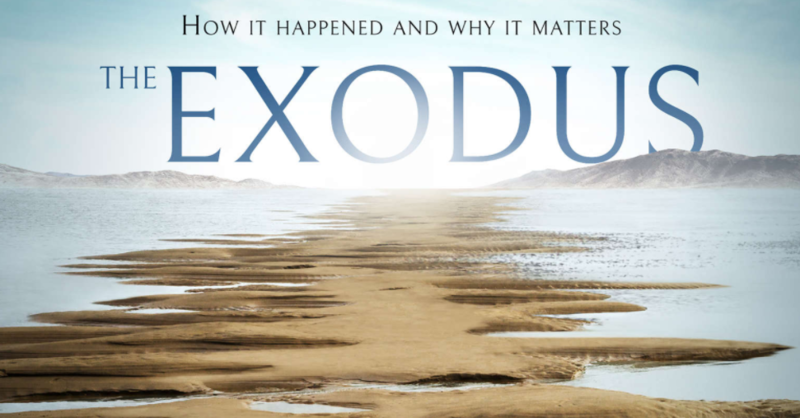 In his new book, “The Exodus,” Friedman mentions Wolpe’s challenge as one of the factors impelling him to take up this project to counter the growing chorus questioning the historicity of the Exodus. However, Friedman is hardly a biblical literalist. While he asserts with confidence that an exodus from Egypt did occur, he holds that its scale was much smaller than that of the biblical account (and thus left fewer traces for archaeologists to detect). And, most significantly, he believes that rather than consisting of the entire community of Israelites, it was likely composed solely of Levites. Friedman holds furthermore that there was no violent conquest of the land of Canaan, because the Israelites were already there, never having left. Rather, the Levites coming from Egypt merged with the greater Israelite population, as did their accounting of their own history. Friedman’s characterizes his endeavor as “detective nonfiction,” using textual clues that come out through close reading to compensate for the lack of an extensive archaeological record to draw from. For example, he notes that all of the characters in the biblical narrative who possess Egyptian names are Levites. Much of Friedman’s textual evidence is predicated on the validity of the documentary hypothesis (which he expounded on in his most popular book, “Who Wrote the Bible?”), in which authorship of the Torah is attributed to distinct sources, enabling the identification of texts associated specifically with the Levites. Much of the book’s second half is devoted to exploring “why it matters.” Using a variety of arguments, Friedman attempts to demonstrate that it is the post-Exodus union of Levites and Israelites that is responsible for the triumph of monotheism. He also holds that one of Judaism’s strongest ethical legacies can be traced directly to the Levites’ impact: the command, expressed dozens of times in the Torah, not to oppress the stranger. Found solely in passages thought to be authored by Levites, these plentiful reminders likely reflect their historical memory. I am not in a position to confirm or dispute Friedman’s claims, but I can heartily recommend the book. Written in an accessible and frequently colloquial manner, it is a compelling case of using text to reconstruct history. I was actually thinking of Friedman’s 1996 book “The Disappearance of God: A Divine Mystery,” which ponders God’s diminishing presence over the course of the Bible, as I was reading Kugel’s extraordinary new work, “The Great Shift: Encountering God in Biblical Times.” Kugel’s book masterfully answers some of the questions posed by Friedman, in part by shifting attention from authorship to audience. In “The Great Shift,” which Kugel announces as his final work, the former Harvard professor is especially interested in understanding the ancient world in which people were receptive to tales of actually seeing and hearing God, and in understanding why these accounts of direct encounters tapered off. Kugel traces how this earlier stage, in which people experienced the world as being imbued with the Divine, gave way to a very different religious understanding by the end of the period of biblical authorship and the advent of rabbinic Judaism. Although I am distorting his argument through oversimplification, he asserts that a radically different sense of selfhood and of the soul took shape during this time. He links this evolution to a changing understanding of God as being more distant and abstract — a deity that people need to be reminded or required to thank, or a deity that can be forgotten. 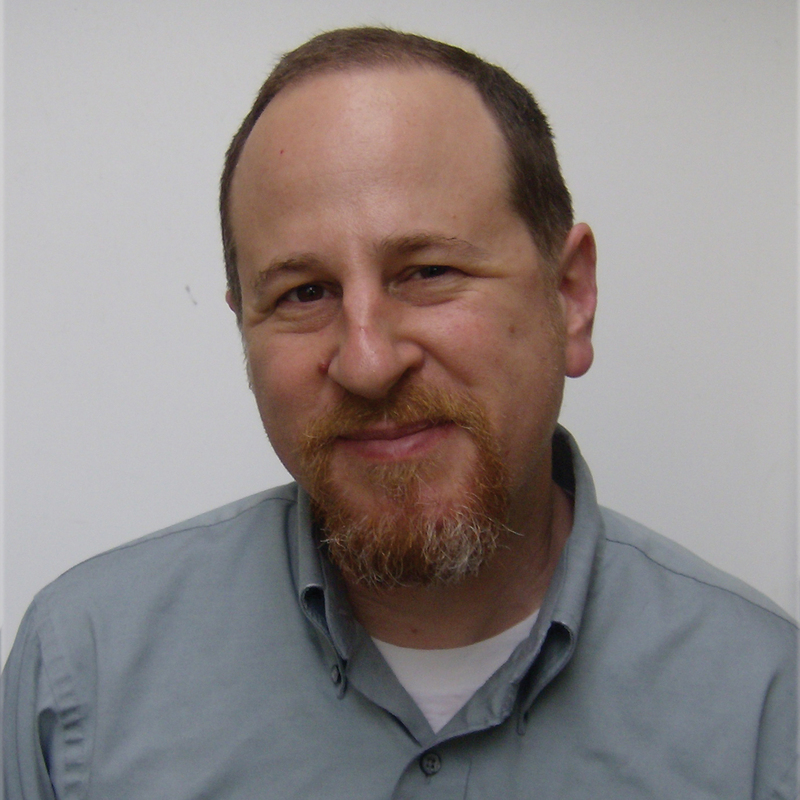 Although Kugel draws here from a variety of disciplines, including neuroscience, literature and anthropology, it is the evidence from close readings of biblical texts, as well as from other texts from the ancient Near East, that anchors his argument.